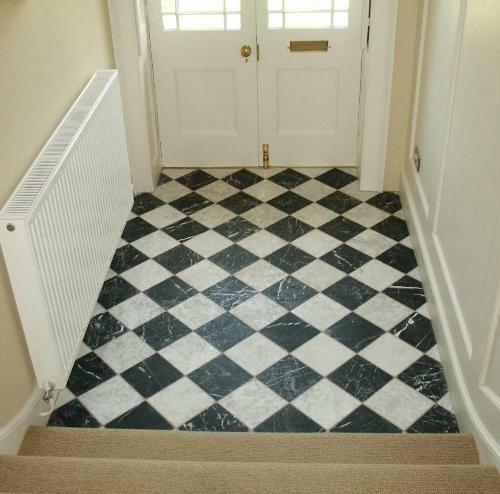 Proper maintenance of flooring is required to retain the beauty of floors and home as well. The flooring preserved nicely grabs attention of everyone who comes to the house. Each type of flooring requires some distinct way of protection. Here are give tips on maintenance of some flooring. Use waterproof backing door mats so that it does not allow dust to enter the home. Clean dirt from the floor with the help of vacuum cleaner or with water, (warm water is best) before cleaning. Don’t use too much detergent on the floor as it contains too much chemicals and reduces the shine of floor or makes it dull. If germs occur on floor, dilute little ammonia (0.005% of the volume) in water and mop the floor. It will make the floor dirt-free. If oil or grease falls on marble floor, clean it immediately otherwise you will observe blots on the surface of floor. If scratches appear on the floor or the floor becomes yellowish in color, use wet sanding and chemical stripping to restore the shine of floor again. 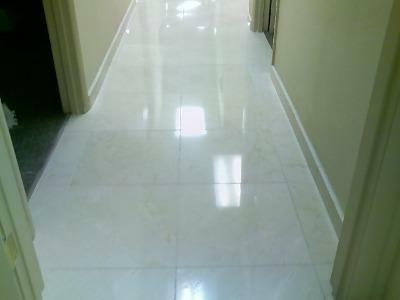 Marble flooring needs periodical polishing to maintain its shine and durability. Spray water based cleanser on wood floor once in a week as it washes wooden floor well. Mix cleanser with distilled water well so that it does not leave hard water strips on the floor. 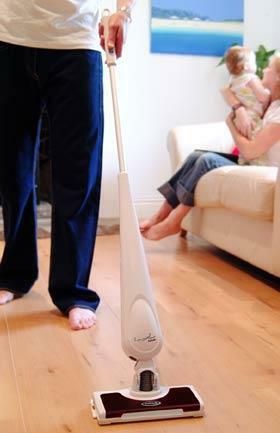 Remove dirt from wooden floor with broom or with vacuum cleaner before cleaning the floor. Use talcum powder to prevent floor from squeaks. Terrazzo flooring is easy to maintain as compared to other floorings. Sweep the floor lightly to remove dirt. At the time of cleaning, the floor should always be wet otherwise, the soil remain on the floor. For removing stubborn soil from the floor, use electrical scrubbing machine with solution of neutral cleaner. Use damp/wet mop to clean the floor. To remove stubborn dirt from the floor, you can use little amount of liquid dish soap. 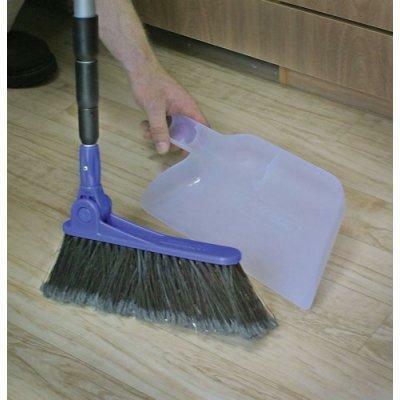 Vacuum the floor regularly to maintain its durability. Clean the dirt with vacuum cleaner before mopping it. Use mats, rugs at doorways to reduce dirt. 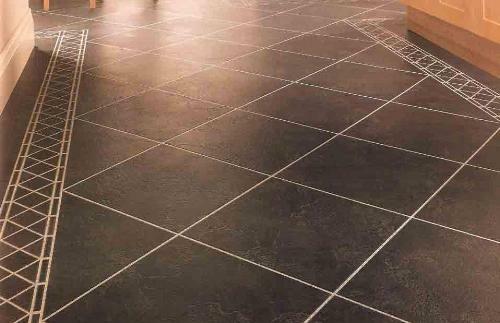 Use old warm water for cleaning vinyl floor as it is best for cleaning. Never use detergents on vinyl floor because they leave sticky residue which is very difficult to remove. If any piece of vinyl floor has cuts, cover that portion and calls professional to repair it. If the cut portion is filled with dust, it is very difficult to repair it properly.